Whether you have purchased your system from us or just require an existing system repairing or maintaining we are here to help. For professional advise contact us today. Abacus Garage Doors can provide a safety check to ensure the correct services are carried out on any existing or installed equipment and the gates are up to current regulations. 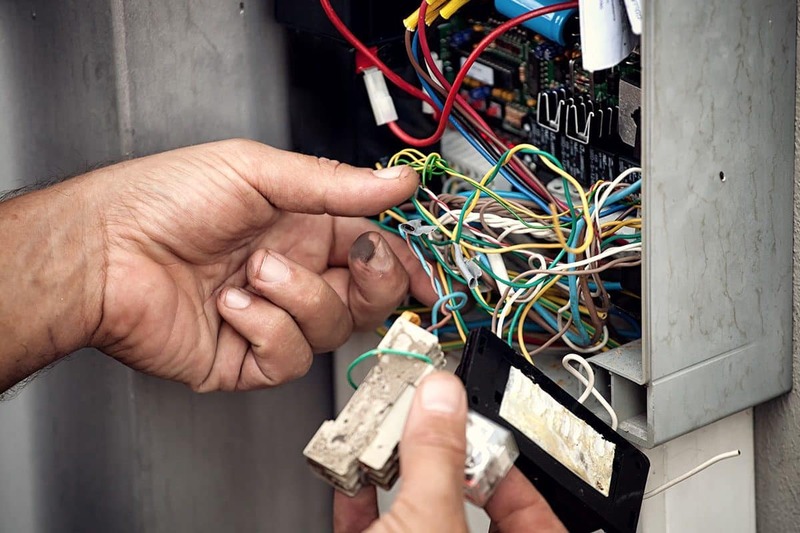 With our experience within the automation industry our fully qualified engineers can offer repairs and ongoing maintenance on any brand of automation including BFT, BPT, CAME, DEA, DITEC, FAAC, FADINI, GIBIDI, NICE and many more. 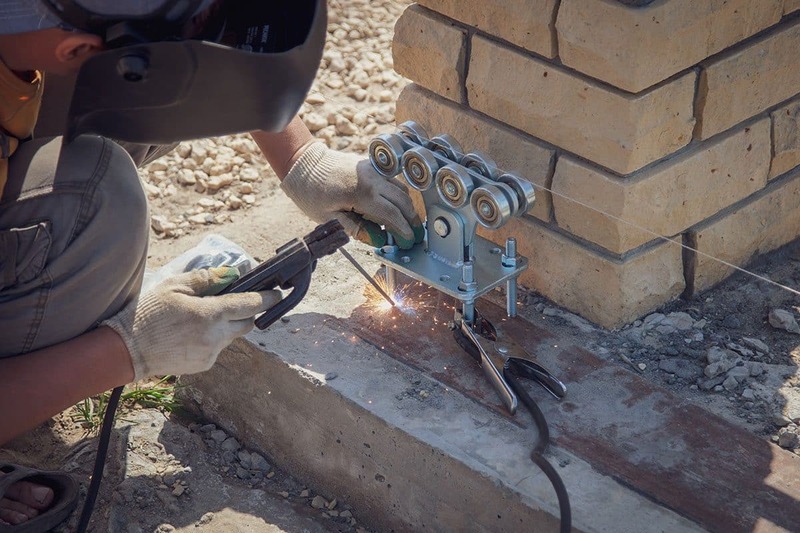 Our experienced engineers operate throughout the Bristol and surrounding areas in the South West of England such as Gloucester, Cheltenham, Stroud, Clevedon, Portishead and Nailsea, supplying a quality gate repair service. 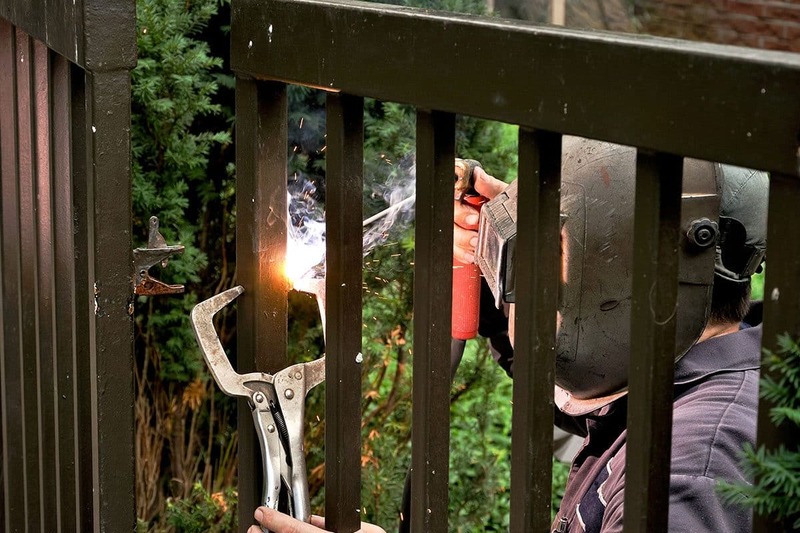 We repair all models of electric gates, repairs are carried out by qualified personnel. Book your service or repair now! All service calls to Automated automation are attended to as quickly as possible. Our helpful, friendly staff will make a time suitable to your needs so you don’t have to wait around all day. We will always call if there is any change in the appointment time. We also cover Bristol, Bath, Gloucester, Cheltenham, Cirencester, Stroud, Thornbury, Keynsham & the surrounding areas.